Around this time last year, Pringles teased Foodbeast with Thanksgiving-flavored chips that weren't released in stores. The package came with eight different flavors; turkey, stuffing, mashed potatoes, mac & cheese, creamed corn, pumpkin pie, cranberry sauce, and green bean casserole. Some were hits and some were misses, but either way, it didn't seem to matter since we couldn't get our hands on them after they were all devoured by the rest of the Foodbeast team. 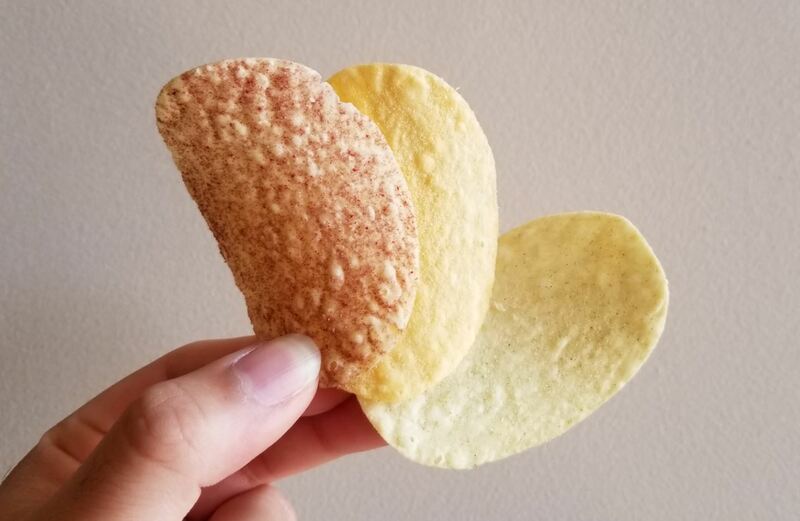 After Pringles' little test run, it seems that they feel confident in releasing them to the masses, but with only three of those flavors mentioned above. The limited Thanksgiving package will come with turkey, pumpkin pie, and stuffing, which were probably the safest flavors of the lineup. While they still won't be available in stores, you can grab a set for $14,99 at the online Kellogg Store, November 6, at 11:59 p.m. EST/8:59 p.m. PST. This probably won't replace anyone's Thanksgiving dinner, especially since a pack costs almost as much as a real turkey, but ironically enough, this could probably make for a cute Christmas gift.